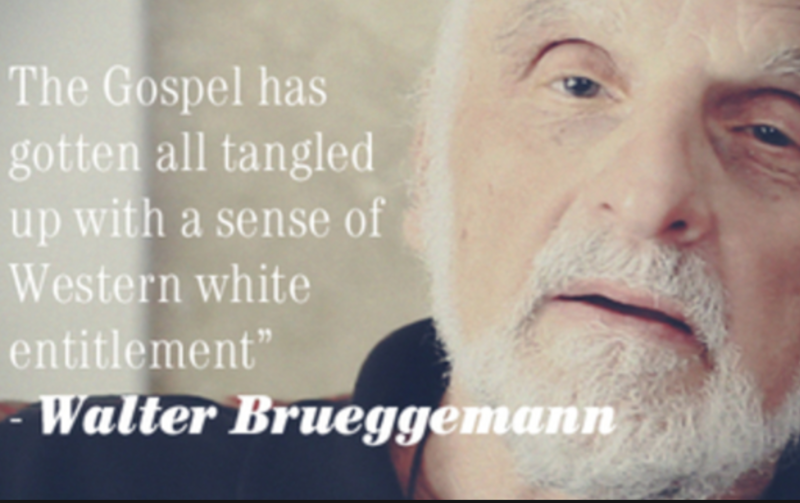 Walter Bruegemann is an Old Testament scholar who has interacted with the Old Testament in a deeply honest way. The result is fresh and prophetic (read troubling and unsettling). In a podcast interview with Marc van Bulck I discovered recently, he deals with messy themes of the Old Testament as unflinchingly as a triage doctor on a civil war battlefront. 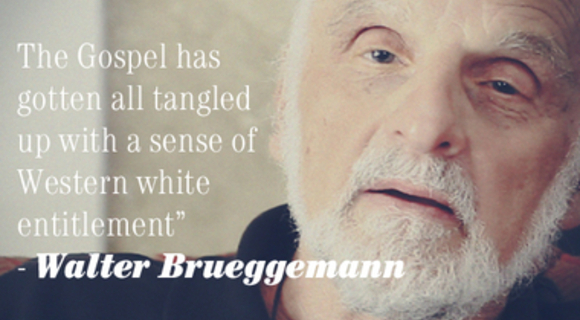 You can not denny as you read the Bible that “God is implicated in violence” says Bruegemann. He rejects the cliche misconception of the two dimensional mean God of the Old Testament being in disjunction with the two dimensionally nice God of the New Testament. Why is the Bible so difficult? Why is life? 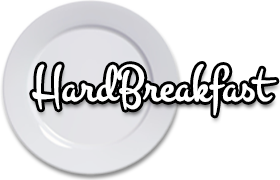 If the universe permitted I’d order up something different entirely…a different Bible in which God was predictable and nice on every page…a world where problems didn’t come to me or my children and if they did they would be solved as easily as a misunderstanding in a kids’ chapter book. Perplexity and pain would give way quickly to clarity and comfort.